iManPro is an Inventory Management Software system for truck dealers, built with 20 years of the best ideas from truck dealers & equipment dealers just like you. 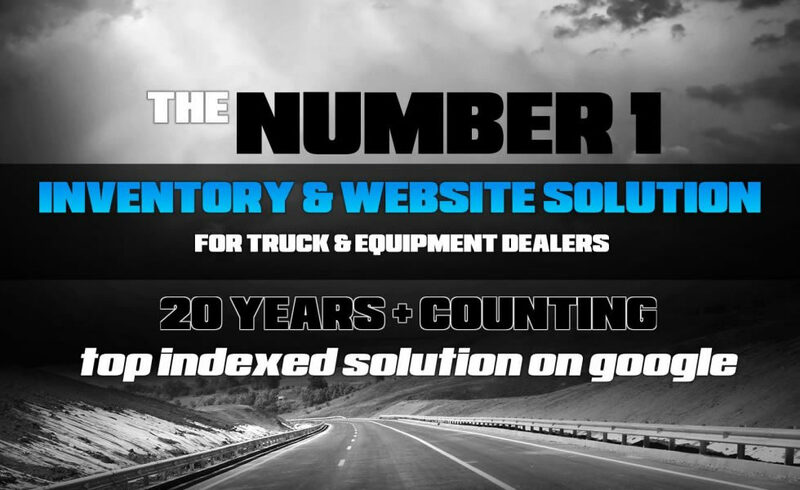 iManPro is the most innovative inventory management system, dealer website, and suite of tools available for truck dealers today. iManPro was created by Datastorm Technology over twenty years ago with the intention of making the day to day operation of a truck dealership run smoother and simpler. We bring to you our newest software ideas built with input from truck dealers and equipment dealers just like you. iManPro incorporates your ideas and your requests into a user friendly and powerful tool with which to manage your inventory on any device with an internet connection. We can have you up and running and trained to use iManPro within 1 business day. With turnaround times on dealer websites in as little as 1 week, no contracts and the most competitive pricing in the business choosing iManPro has never been easier. Disclaimer: Website completion times are directly related to customer needs. Not all websites are completed within 1 week. Website timeline will be established before deposit and signed agreement. Do You Sell New Trucks and Trailers? Take advantage of our robust OEM library of content. Cloud based and always up to date, keep your website customers engaged and informed!